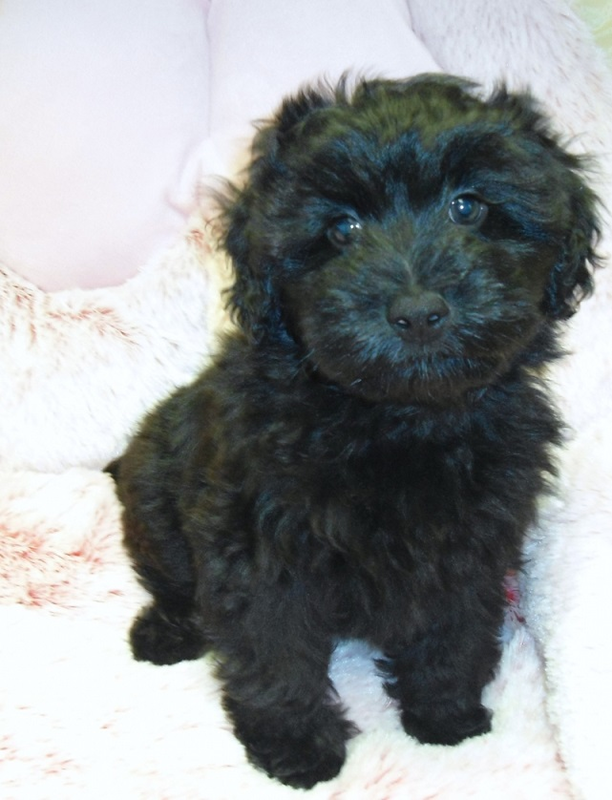 Like many designer breeds, the Yorkipoo is quite a young hybrid - he's been popular for about a decade. He was originally developed to create a toy-sized dog who had a hypoallergenic coat and was free of the genetic disorders that affected the parent breeds, the Yorkshire Terrier and the Toy or Miniature Poodle. There are no breed groups or registries for the Yorkipoo, but efforts have begun to create a direction for all Yorkipoo breeders.